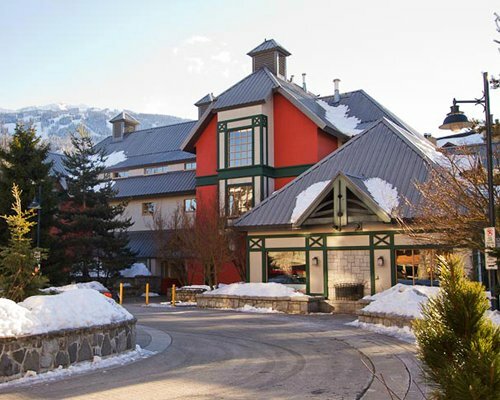 Whistler and Blackcomb Mountains offer the highest vertical lift in a setting rated number one for skiing in North America. 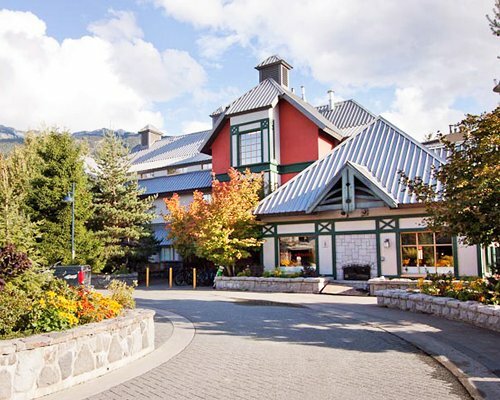 Summer visitors can choose from numerous activities, including golfing at three championship designer golf courses, alpine hiking, mountain biking, in-line skating, rafting, sailboarding, fishing, and horseback riding. 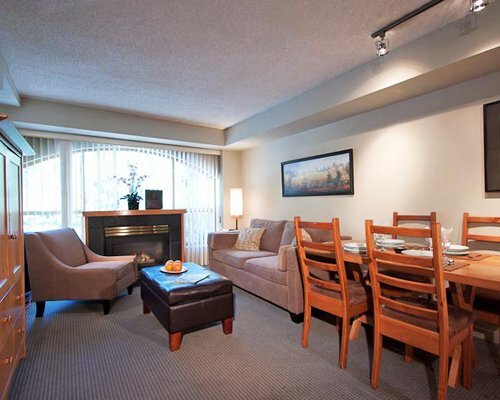 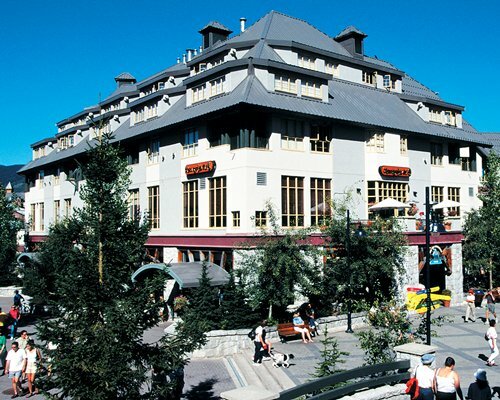 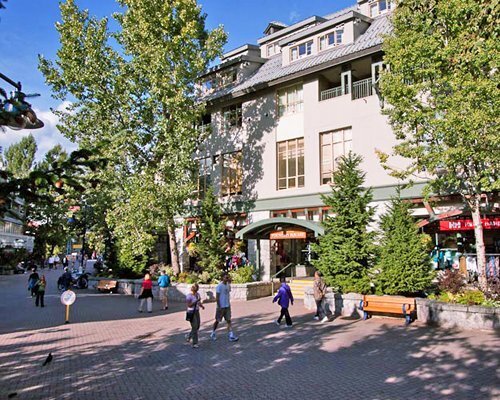 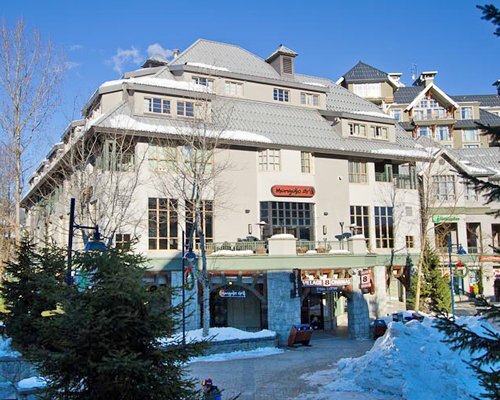 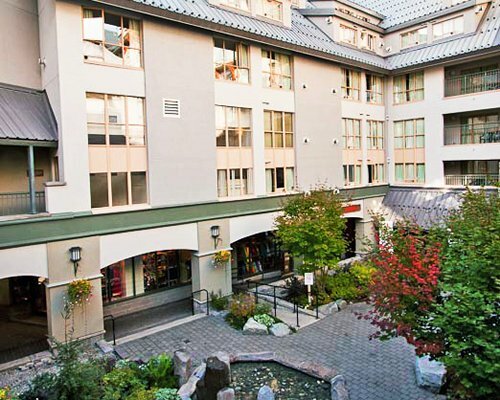 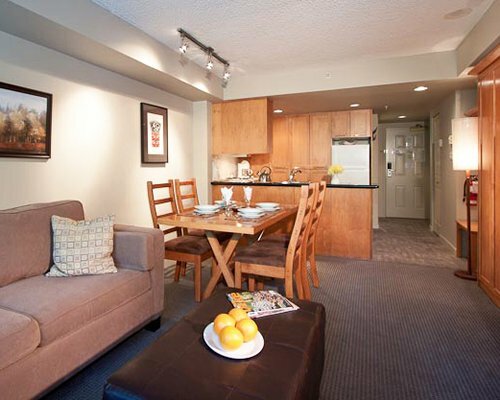 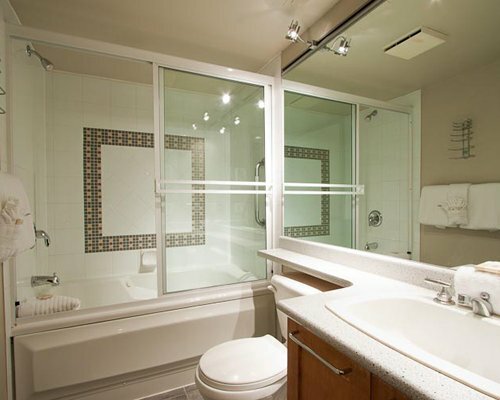 In addition, Whistler Village offers endless shopping, restaurants and nightlife.